Last year, we concluded that Microsoft’s only competitive advantage in the deal that saw Cortana coming to Alexa, and vice versa, was Skype. Now, Microsoft has said that it will offer Skype to Alexa devices, too. Microsoft called this the next step in the collaboration between the two companies, which included the original partnership, as well as the first implementations of the Cortana skill on Alexa devices, and the ability to use Alexa on Windows in August. Alexa can now be used on the Xbox, as well. What this means: Skype was perhaps the only remaining competitive advantage for Cortana, if you considered its relationship with Alexa an adversarial one. That doesn’t appear to be the case any more, however, as Alexa and Cortana have formed a lasting relationship. 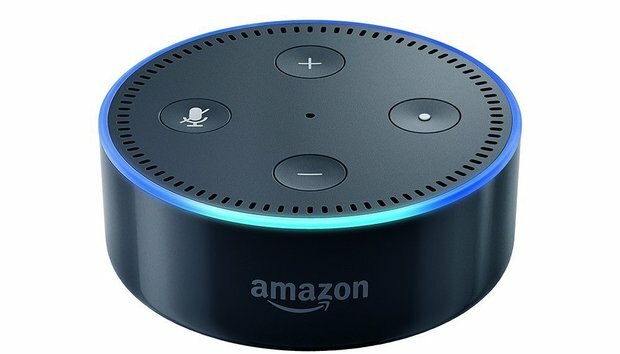 It's worth noting that Amazon's Alexa-powered devices could already use Alexa Calling to place calls to cellular phones and landlines in the U.S., Canada, and Mexico; Skype, however, is virtually worldwide. If you're just hanging out in your living room and want to place a Skype call to the "old country," this new partnership will allow you to do that.